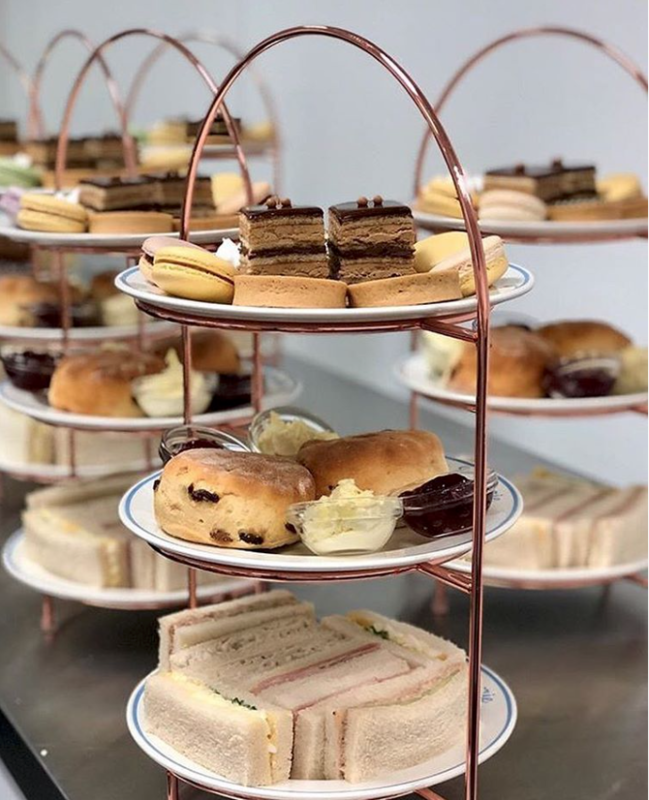 What better way to catch up with family and friends than over a traditional Afternoon Tea? Dulce’s Patisserie are now serving freshly baked goods and a delicious selection of teas for you to enjoy. Books yours in store now.